Now we present the next 3 of 17 conference attendee interviews from the Life and Literature conference. All of these interviews are available on the Life and Literature website. Continuing with our posting of the Life and Literature conference attendee interviews, below you will find the next 3 out of the 17 interviews, all of which are available on the Life and Literature website. 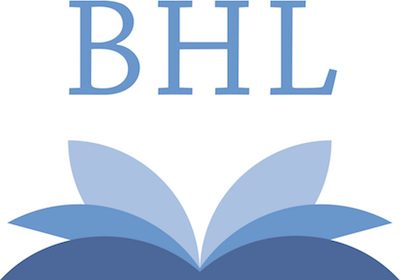 As we continue to explore the various outcomes of the Life and Literature conference, two common questions we receive are, “Who was at the conference” and “What did they have to say about it or BHL?” If you are also asking yourself these questions, then you’re in luck! While at the conference, we conducted interviews with several of the attendees, asking them these very things. And we’ve made these interviews available on the Life and Literature website. 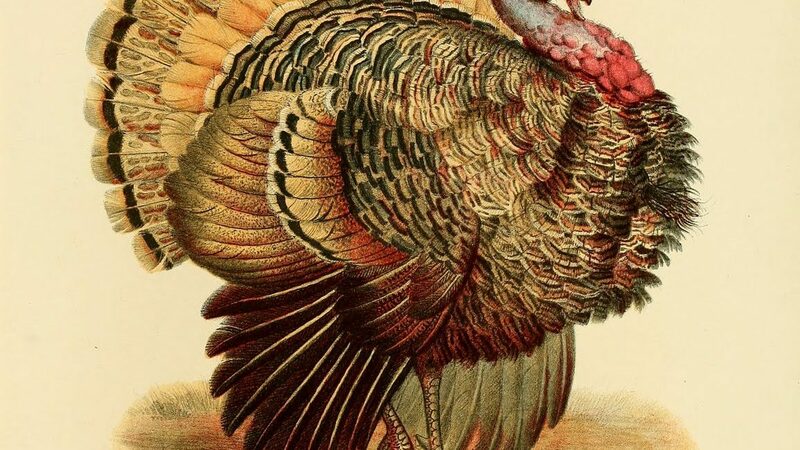 Book of the Week: Happy Thanksgiving! Happy Thanksgiving! We wanted to celebrate the holiday with an appropriate item from our collection. What did we find? Five Hundred Questions and Answers! On Poultry Raising (1899), by James Wallace Darrow. It features everything you could possibly need to know about raising poultry, with categories structured around feeding and care, diseases, eggs, poultry buildings, incubators, and, as you might expect, an entire chapter devoted to turkeys, ducks and geese! If you happened to be living under a rock for the past two weeks and missed our blog posts, tweets, and posts on Facebook, you might have missed the fact that last week was the Life and Literature Conference, an event hosted by BHL with the express purpose of generating conversations about the priorities for biodiversity literature digitization, particularly as it pertains to BHL, for the next 4-5 years. We just had the Second Global BHL Planning Meeting in Chicago Field Museum this past November 13, 2011 with representatives of all BHL Programs, except our colleagues from Bibliotheca Alexandrina, who couldn’t attend this time. 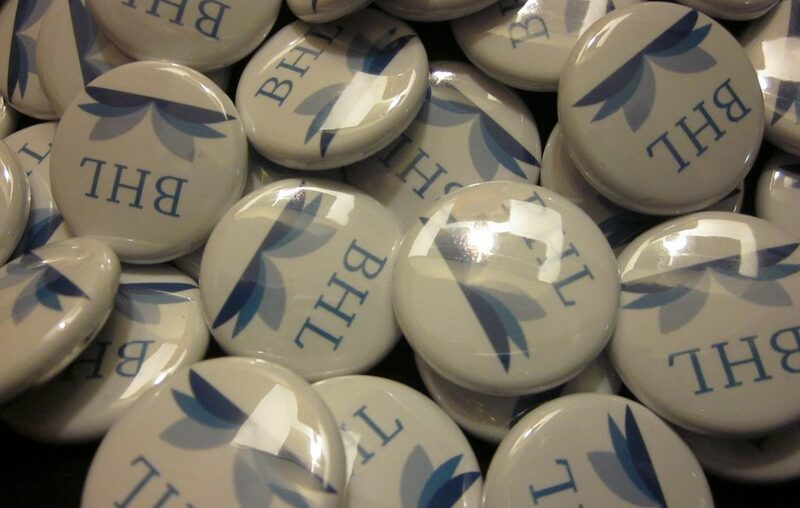 During the meeting, each of our BHL Programs shared their progress since our (last Global Meeting on September 2010) and it was definitely a year of new and valuable achievements for all.